Hi guys, guess what ? 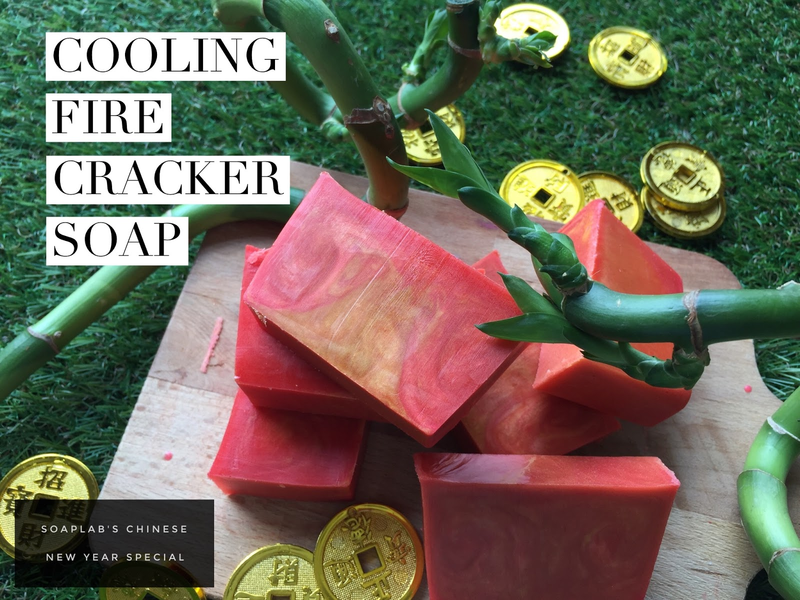 we've come up with another brilliant soap recipe you can sell this Chinese New Year! To keep it simple, we wanted to focus on a cool fresh feeling, to throw away all the stress and get ready for the festive season. Would be great as CNY gifts as well! So we begin with SoapLab's transparent soap base which we have carefully researched before producing, so that your products will be the best in the market. Next we use Citronella Lime Essential oil that stimulates and lifts your spirits up. This makes it perfect to sell, because not only it will smell great, it will make your customers come back for more because they feel good too!